White 16 Inch x 20 Inch - Manufacturer: Rsi Home Products. 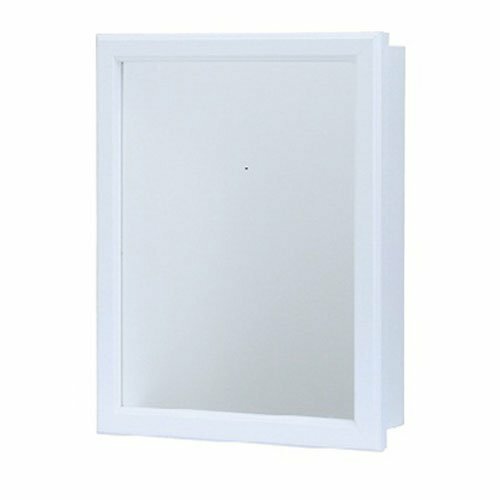 Medicine Cabinet, Surface Mount, 16x26 in. American Pride BATHROOM VANITIES & CABINETS 282329 Vista Series Recessed Medicine Cabinet, 16" x 20"
Zenith K268 Oak Framed Medicine Cabinet, 14.5" x 21.75" x 4.5"